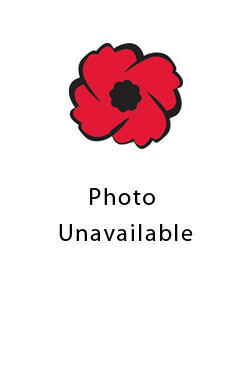 Branch: Canadian Expeditionary Force, C,A,M,C. Isabel McCabe was born April 3, 1884, daughter of John McCabe of the Harrington West area, later of William Street in Stratford. A Presbyterian, Isabel became a nurse and enlisted on July 31, 1917.